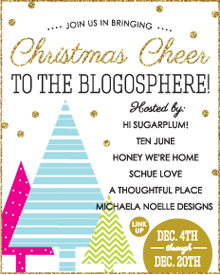 Bringing Christmas Cheer to the Blogosphere! I seriously cannot believe it's almost been a year, but guess what? 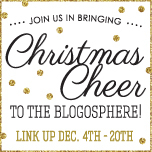 I'm teaming up with a great group of ladies again to bring you our Christmas Cheer in the Blogosphere Link Party...and you're all invited to join in on the fun! If you're not familiar with our linky party, you can check out all the fun from last year here. On December 4th, bust our your DIY skills and link up your Christmas Crafts with Cassie over at Hi Sugarplum! Display your Merry Mantels with Michelle over at Ten June on December 6th! December 11th we'll be trimming the Christmas Tree with Megan over at Honey We're Home! Then, join me on December 13th for your sweet and savory holiday dishes! 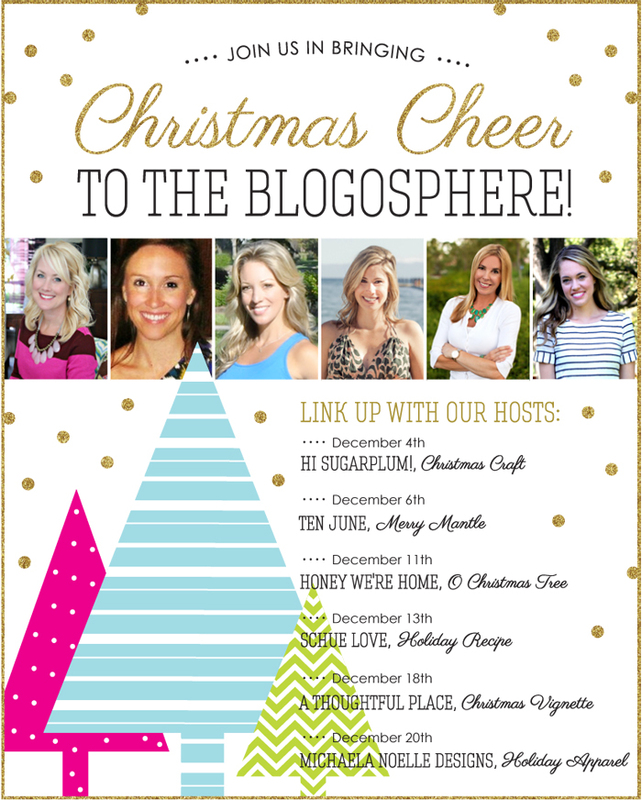 Next up on December 18th will be a fun Christmas Vignette with Courtney over at A Thoughtful Place! So what are you waiting for? Get going and I'll see you back on December 4th! Oh and feel free to grab a button to help spread the word! PS...a BIG thank you to the talented Jessica from Creative Design for hooking us up with our awesome graphics! She rocks! Wow, this looks amazing! Cant wait to see (and possibly copy for my own home) everyones ideas!! Fun! You know I will link up a good recipe! This looks super fun! I'm excited to see all the link ups :) They probably are a great inspiration for the holiday season! wahoo :) great holiday series! Oh my goodness that's so much fun! I love it! can't wait!!!!! Alright time to mark my calendar before i forget. Can't wait to see what you fab ladies have in store for all of us! 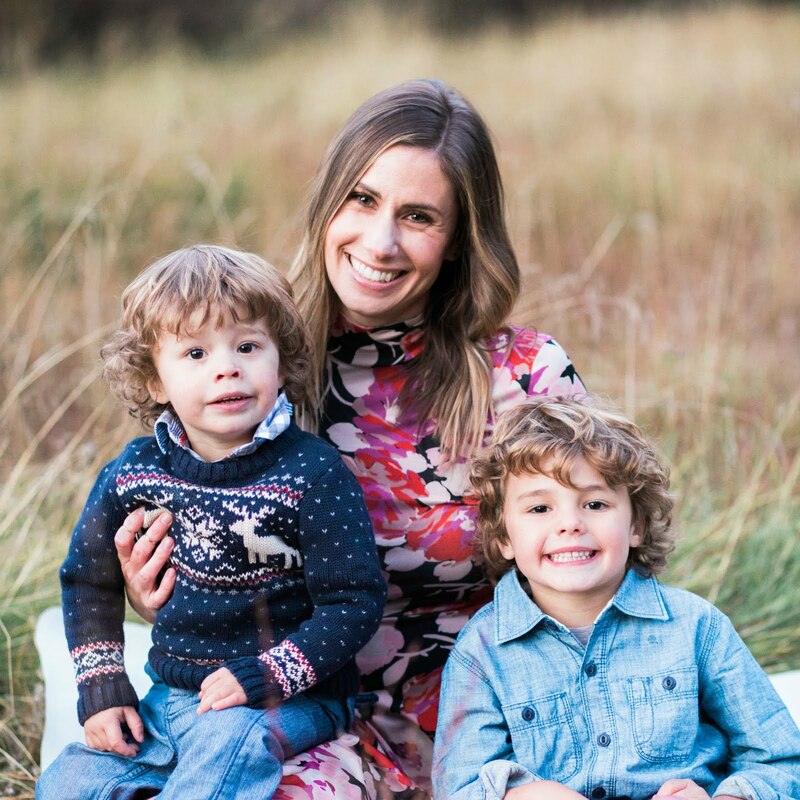 The Cutest Bib on the Block...and a Giveaway!